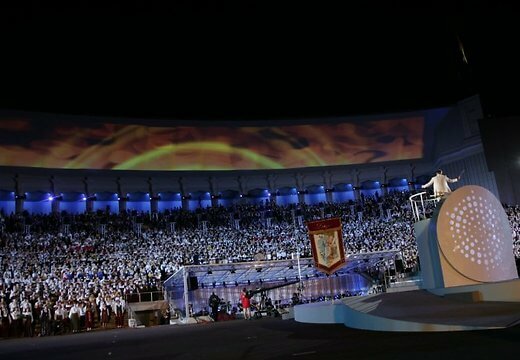 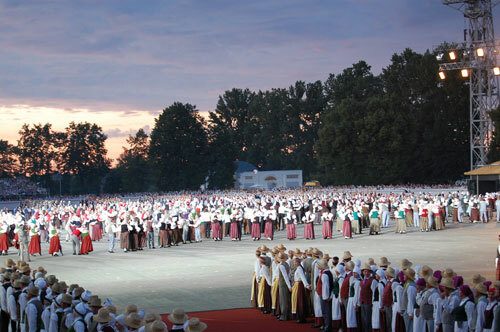 Latvians have always sung, since olden times, but only in the second half of the 19th century, still years before Latvia first gained its independence, did organized gatherings begin, where Latvians sang patriotic songs and celebrated their national identity. 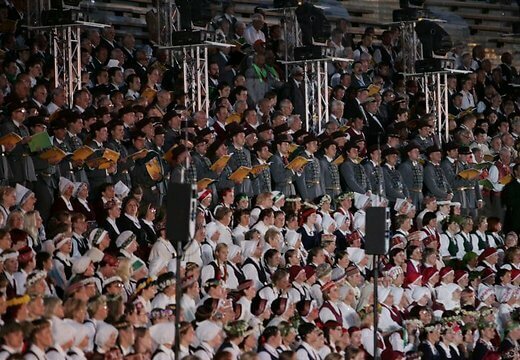 In the early years, that is prior to 1918, these songs (and the emotions linked with the singing the songs’ lyrics) helped Latvians to maintain hope that one day in the future a free and independent Latvia would be born. 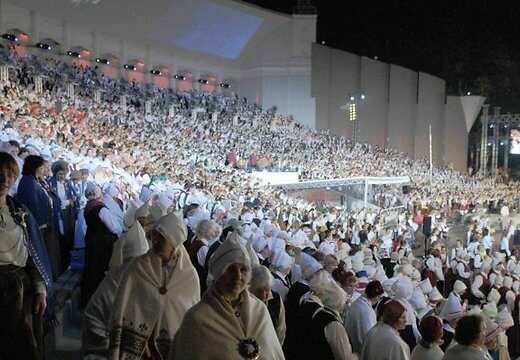 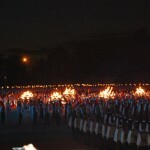 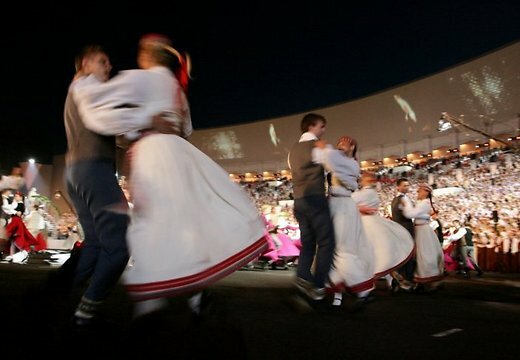 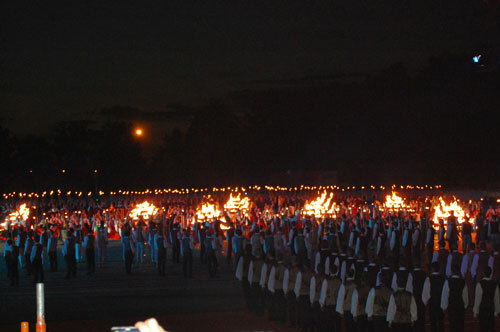 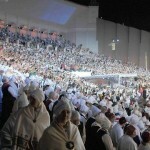 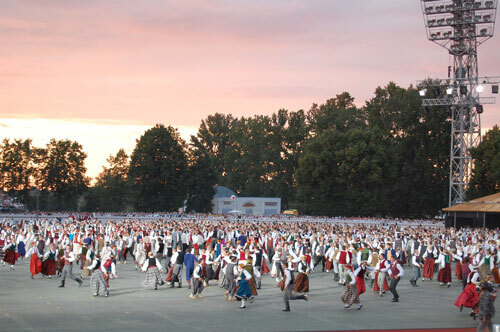 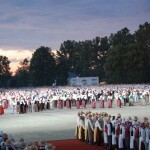 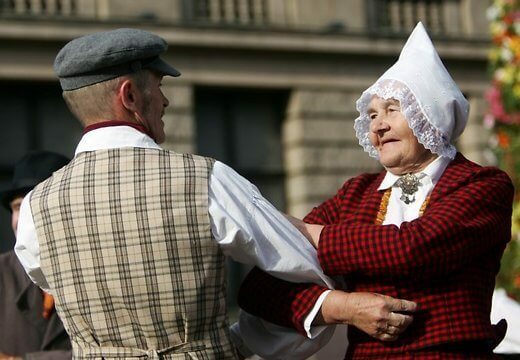 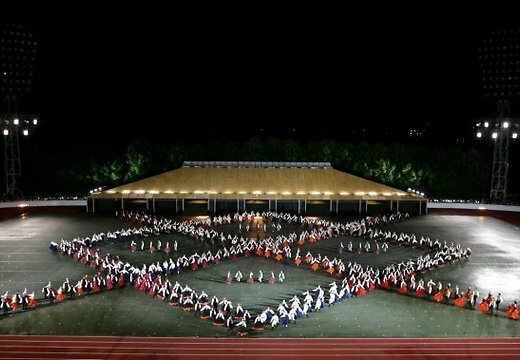 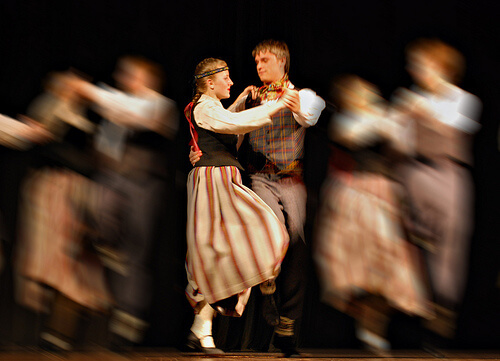 Song festivals, which officially started in 1873, provided an opportunity to display the richness of Latvian culture, and started a tradition that still continues today. 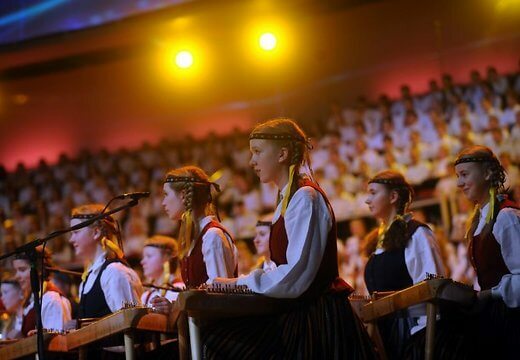 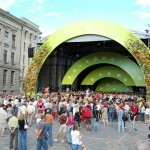 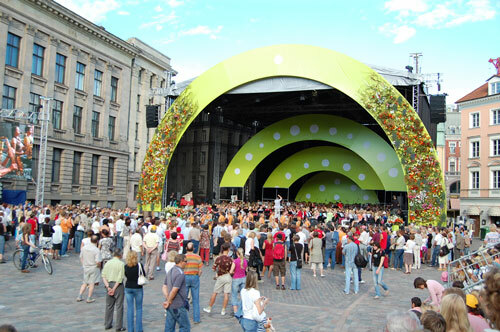 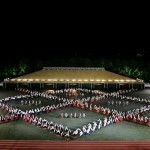 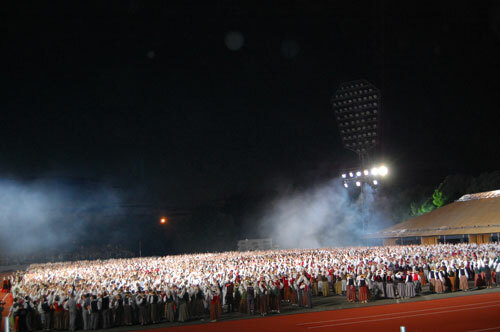 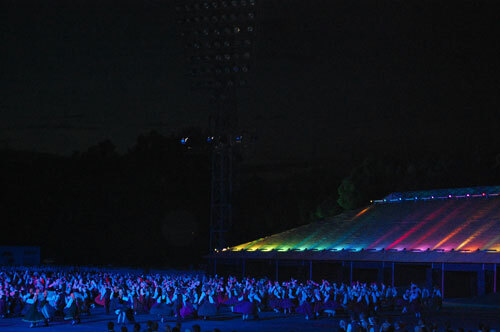 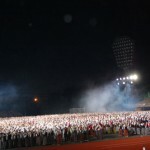 Next XXVI General Latvian Song and Dance Festival will be held in Riga and nationwide through all regions of Latvia. 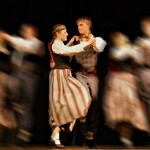 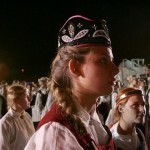 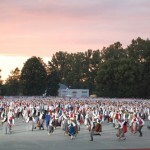 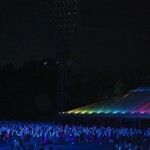 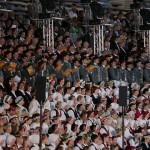 First Latvian Song and Dance introductory concerts year will take place during May in Saldus and Preili.